Lurch is back, and dealing blue meth! The gang talks about a possible EVP discovered on the last episode. 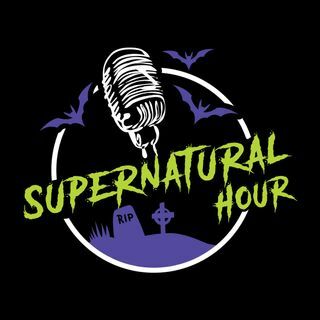 Seeing how it’s been awhile since we had a standard format episode we catch up on recent investigations, and Castle gets on his soapbox about dark investigations and people intentionally seeking out trouble.